The mission of the NRB group is to supply reliable and innovative ICT solutions of the highest quality throughout Belgium: infrastructural services, systems integration, application development, managed operations and consultancy services. To carry out this mission, our organisations relies on the competences, the creativity, the flexibility, the effectiveness and the commitment of its employees. 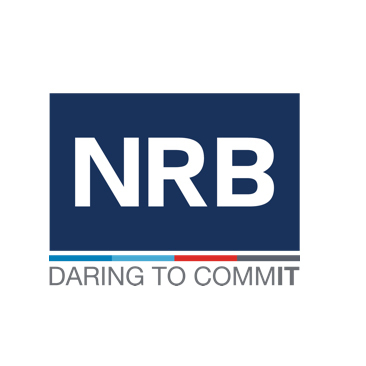 Choosing NRB means you can count on a dedicated team of more than 25 experts: SOA Architects, Data Architects, Analyst-Developers SOA and SOA Operations Specialists. We will focus on governance with a clear catalogue of services, usage of best practices and tools.